14 km away from the ski area "Wilder Kaiser - Brixental"
Well how about skiing on the slopes of the world famous ski area, the Wilder Kaiser - Brixental but not pay for expensive accommodation? Mariastein is an attractive alternative to the more expensive ski resorts in the area! 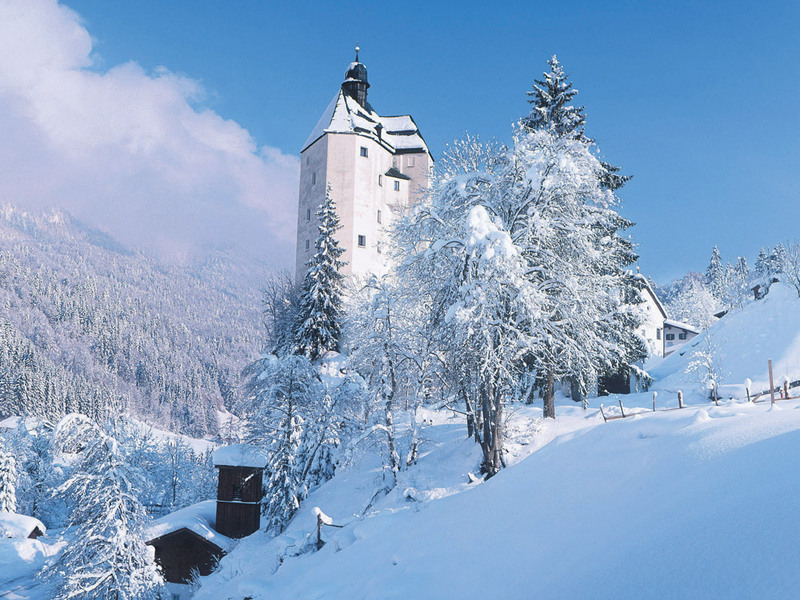 Far away from the hustle and bustle in neighbouring ski resorts, you find in a relaxed atmosphere in Mariastein. 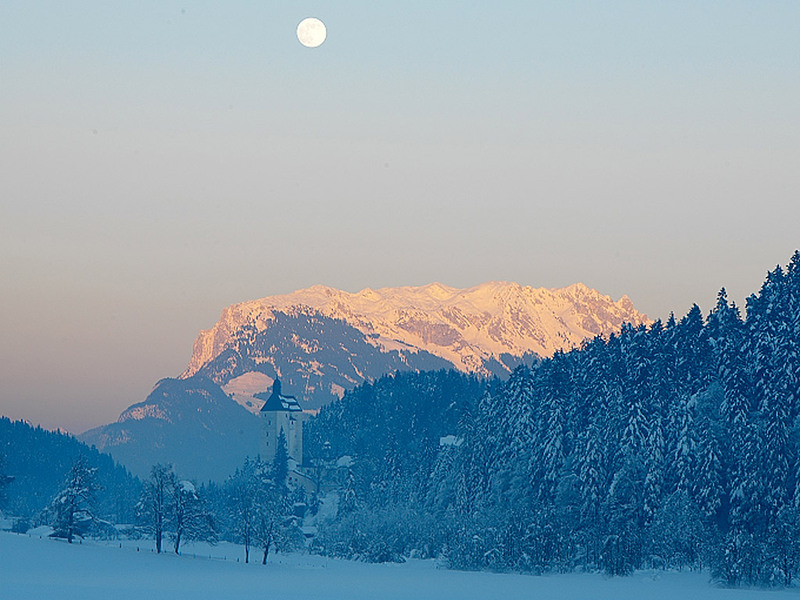 Originally Mariastein was a place of pilgrimage, but it is now a cozy ski resort with a welcoming population. If you choose to stay in Mariastein you will need your car or you can take the ski bus as there are no ski slopes in the village itself. However the SkiWelt ski area is located just 14 kilometers away so you have some amazing skiing almost on your doorstep. Once on the slopes, the ski resorts of Söll and Itter are the fastest to reach, but you can also choose to ski on the slopes of Kelschau.